Things are bad here. For those of you that live in Alberta you already know but to those of you that are reading from outside the province or in another country I will get you up to speed. Here in our small town of Brooks, Alberta our population is just over 24,000 and about 50% of our industrial space is vacant/rent and this is a drastic change from 2 years ago, then you couldn’t find a place to buy or rent no matter how much you were willing to pay. To give you another example how bad things here are, in July only 10 people in a population of just slightly over 24,000 bought/sold or refinanced their home. In August that number was only 8 before the recession hit that number would have been 30 to 40 in that time frame. The economy is so bad that there were once BIG oilfield companies stationed in this region that if the economy comes back they won’t come back here again because things will be different. But you are probably wondering what this has to do with fitness? It has everything to do with fitness, us as trainers if we train a client who suddenly has hurt their back we have to either do two things – stop training them and let the problem with their back get worse because they are not exercising( Read http://bisbeefitness.com/fixing-your-weak-links-part-one/) or you can try to coach them to try new things and new ideas to heal their back and maintain their fitness condition. It’s the same thing with our economy, I am not going to get into the whole oil issue but let’s look at Saskatchewan they are coming out with some wicked new technology called Carbon Capture. Carbon capture is a groundbreaking new technology still in its infancy stage. It can capture up to 90% of the carbon dioxide emissions produced from the use of fossil fuels in electricity generation and industrial processes, preventing the carbon dioxide from entering the atmosphere. There is a particular power station with this technology in Saskatchewan that is doing this now and it can produce electricity 4 times cleaner than a natural gas power station. Of course, since Carbon Capture is still in its infancy stage they still have the odd hiccup but they are on their way of meeting their goal. My point in this is fitness and the economy is the same in one aspect. Change or die. 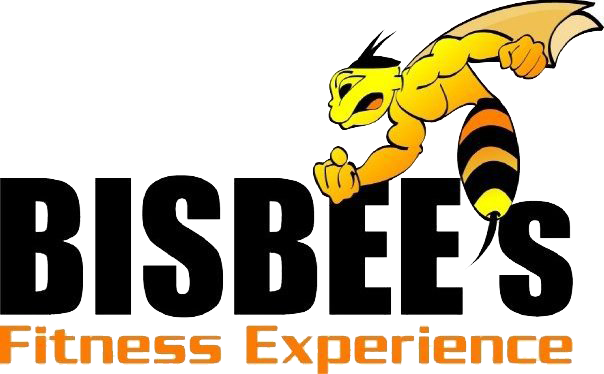 Bisbee’s Fitness is now offering Online Coaching, how is this better than personal training you may ask? Well, the price is a third of what you would pay for a personal trainer and I recommend to anyone that I sign up if someone wants to see results they should sign up to do 3 to 4 times per week. 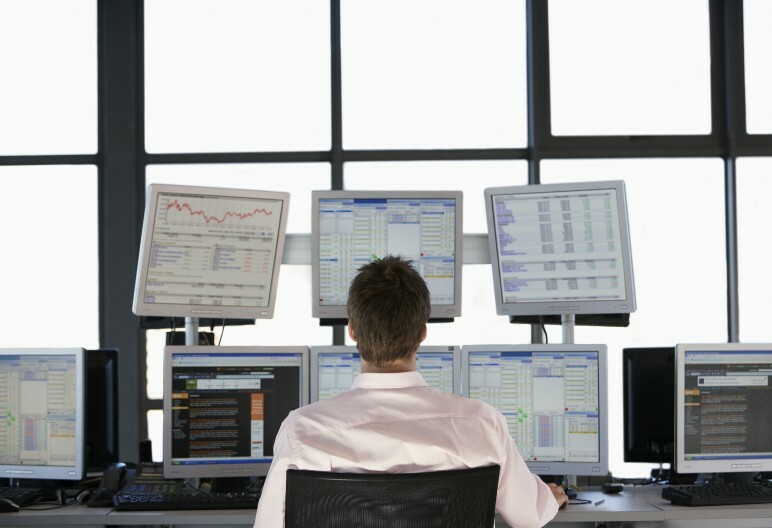 With people’s budgets, I realize a lot of people can’t afford this and with my online coaching, anyone can afford it. With new technology like Trainerize or Super Coach powered through Precision Nutrition it has never been easier to get in shape! And it’s guaranteed or your money back!